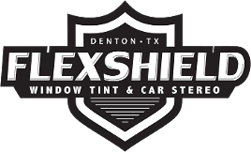 Keep your vehicle safe with high quality car alarms in Denton, TX, from FlexShield. We sell and install car alarms and security systems for vehicles of all kinds. Protecting your vehicle is just the beginning. Modern alarm systems have built-in safety features, such as long-range activation. This feature allows you to activate the alarm remotely to attract attention and bring help to the area. Looking to install remote start in Denton, TX? Quick-start remote starter systems are ideal for the weather extremes we experience here in North Texas. 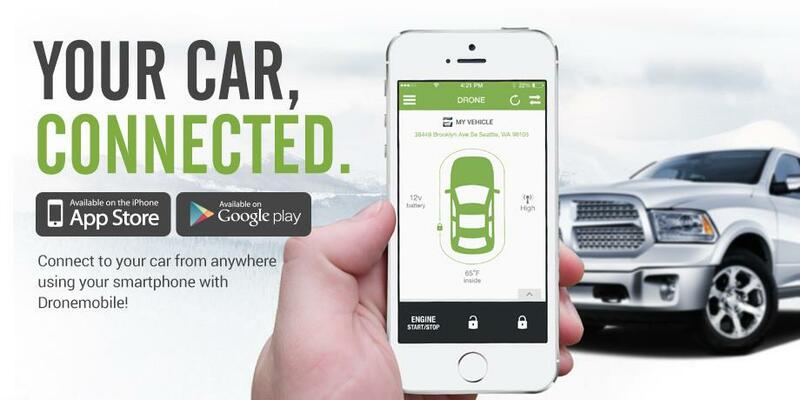 A remote starter system lets you start your heater or air conditioner before you enter your car. Plus, a remote car starter can save you time, as you can activate it from inside your home while you're getting ready to leave. Installing a car alarm requires specialized training and equipment. Leave it to the pros at FlexShield. Whether you bought your system from us or another business, we offer complete installation services at affordable rates. Contact us at 940.220.6777, today, schedule the install of your new car alarm, remote start system, or more information about or other services including paintless dent removal in Denton, TX.